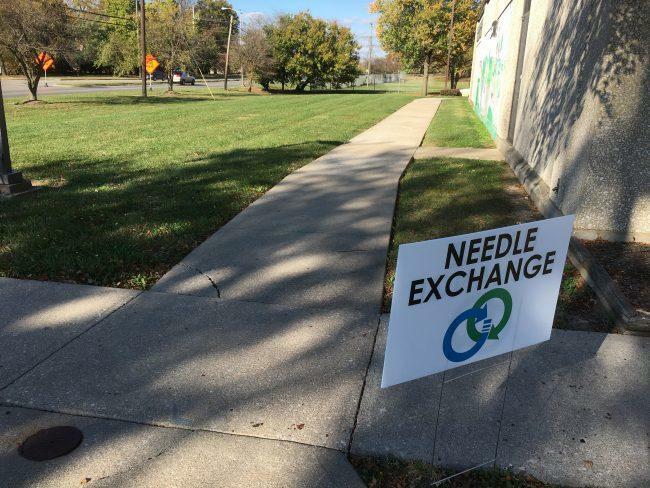 The measure would increase scrutiny of arriving international mail that may include illegal drugs. It would also make it easier for the National Institutes of Health to approve research on finding nonaddictive painkillers. 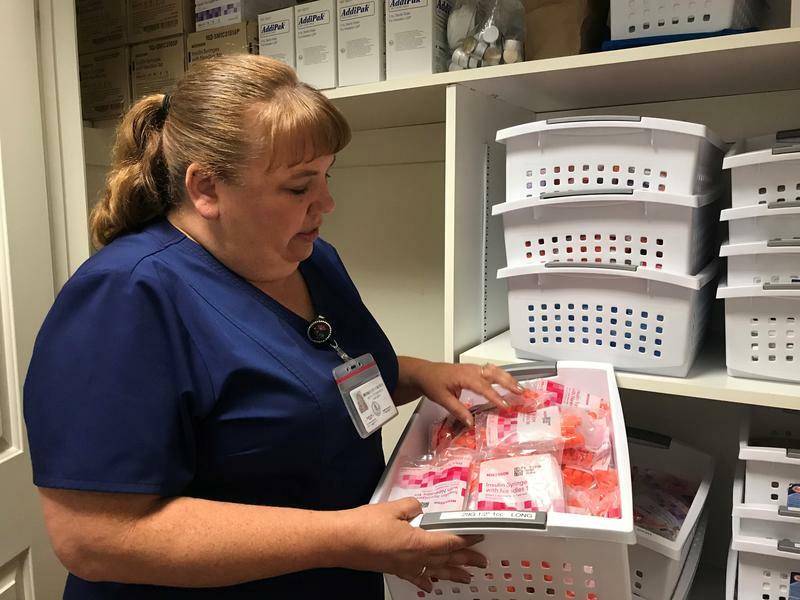 The Food and Drug Administration would be allowed to require drug makers to package smaller quantities of drugs like opioids, and there would be new federal grants for treatment centers, training emergency workers and research on prevention. 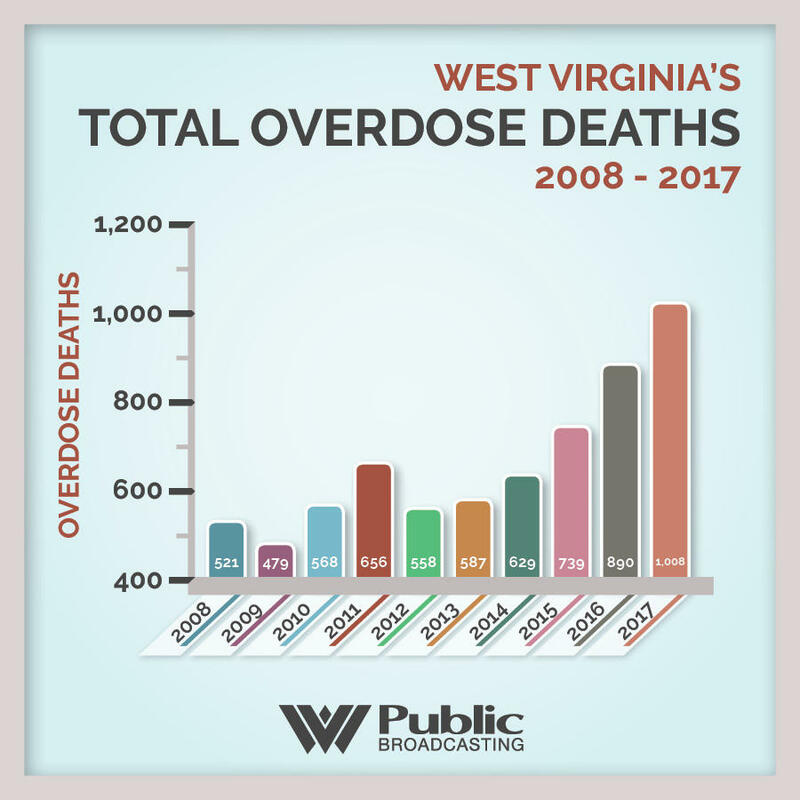 The number of West Virginia overdose deaths climbed to more than 1,000 for the first time ever in 2017, according to the West Virginia Health Statistics Center.